Is a group created in 1990 in the Academy of Culture of SNTE Section 24 is constituted by children of teachers who are high school students, college normal and in his spare time cultivate the art of Mexican dance . ..
CIOFF is a non-governmental International Cultural Organization (NGO) in formal consultative relations with UNESCO. CIOFF task is the protection , promotion and dissemination of traditional culture and folklore. Would you like to be part of Mexico Folklorico? 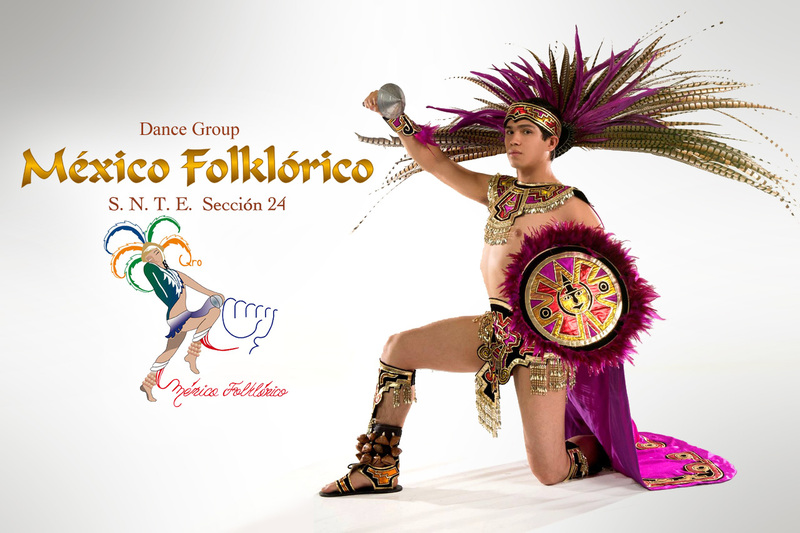 Join to Mexico Folkloric Dance Group S. N. T. E., Call addressed to dancers interested in Mexican dance.